New blog – What is Fundraising? David has been working with a number of organisations who are new to fundraising. As a result, he has been thinking about what fundraising is and, more importantly, what it is not. This short blog post shares some of those thoughts. 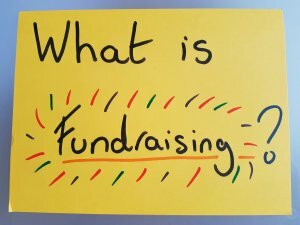 You can read it here – What is Fundraising?